Join the Iowa Restaurant Association’s Leadership under the gold dome of the Iowa State Capitol to share the concerns of our industry with Iowa legislators. This day includes an informational lunch with briefing notes and visits with local elected officials. 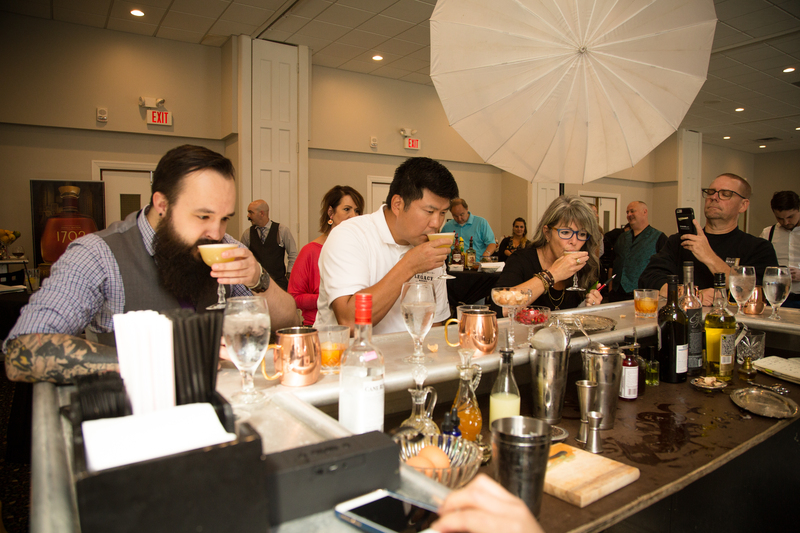 Mixologists across the state have battled their way to the championship event, and you can judge their cocktails! 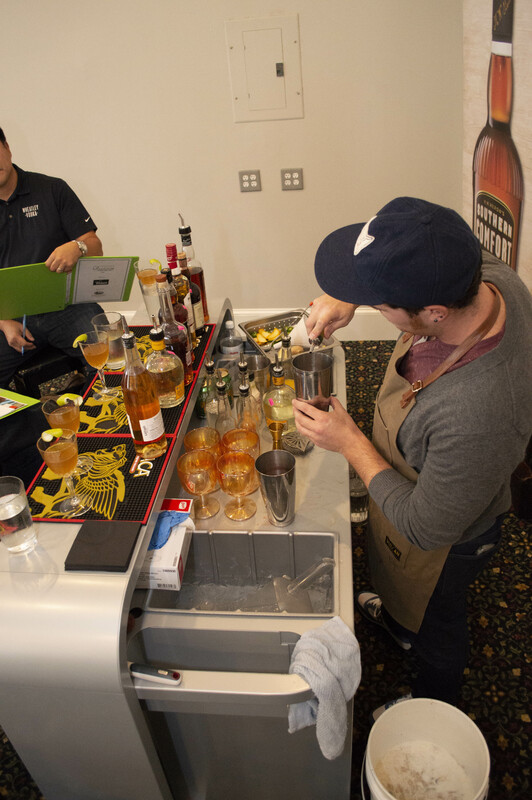 Sample all competition drinks and cast a People’s Choice vote for your favorite. 7 Courses. 7 Chefs. 7 Wines. An evening of culinary artistry translated through the creativity of Central Iowa’s most accomplished chefs. Enjoy a lavish seven-course gourmet wine dinner prepared by seven of central Iowa’s top chefs in one of Des Moines’ most elegant locations. Every year the National Restaurant Association hosts the restaurant industry most important grassroots lobbying event in Washington, DC. The NRA Public Affairs conference is your chance to make a difference and make your voice heard among legislators. 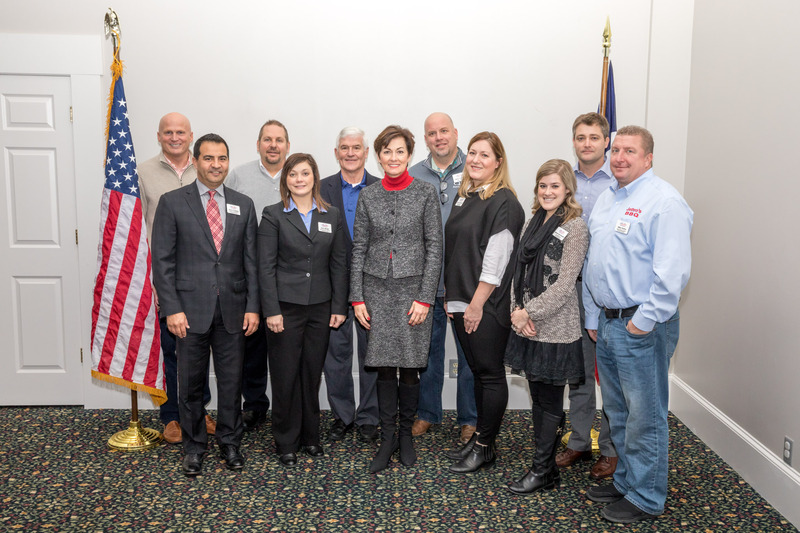 Head to Capitol Hill with Iowa’s hospitality leadership to educate lawmakers about top public policy issues affecting our businesses. Experience the NRA Show and see how four days of meeting, seeing, tasting, testing and more can change your business. 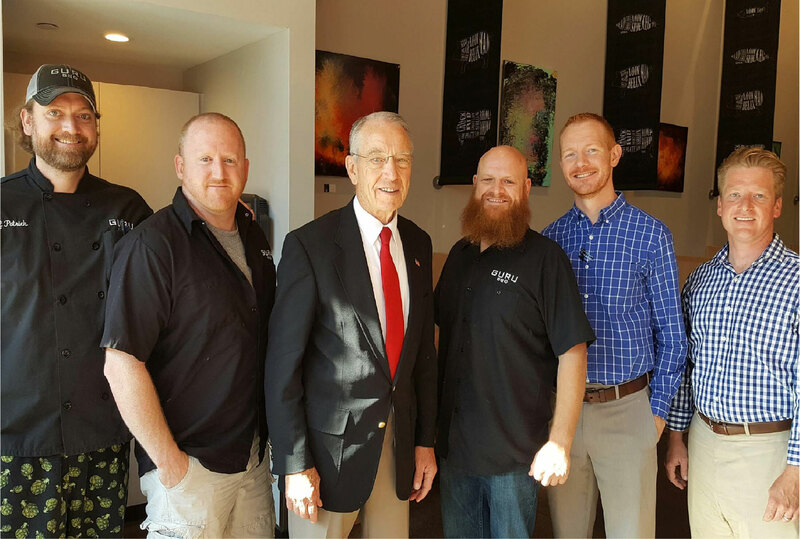 RESTAURANT members of the Iowa Restaurant Association receive one free ticket to the show. 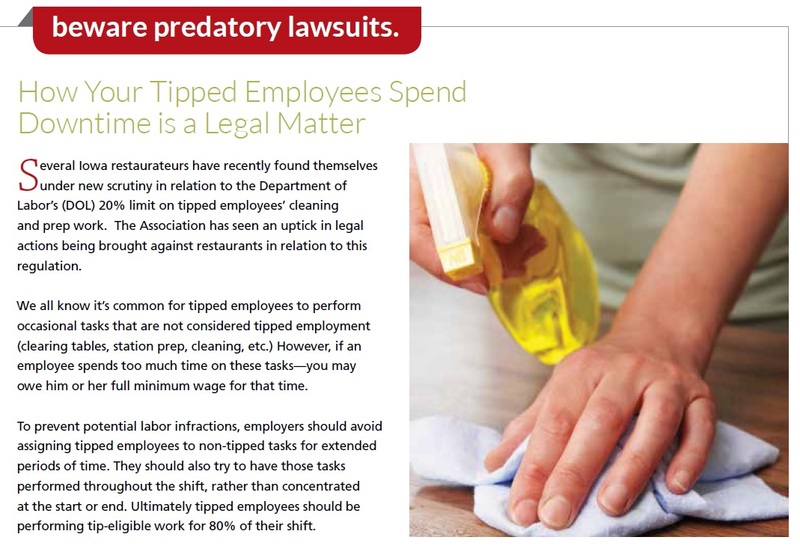 Get more information here: https://show.restaurant.org/Home. Are you the “World’s Okayest Golfer”? You don’t need to be a pro to enjoy this day on the course! 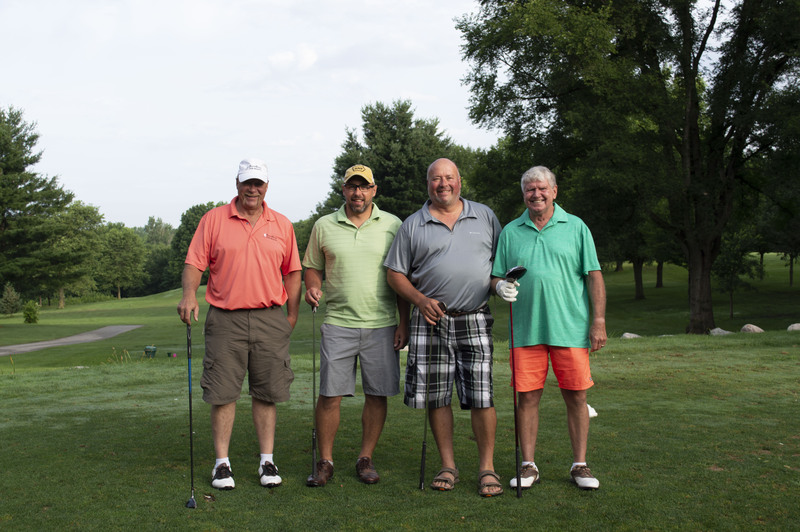 Join us for the Duffers, Diners & Drives Golf Classic – A tasting event for golfers, and a golfing event for eaters and drinkers! 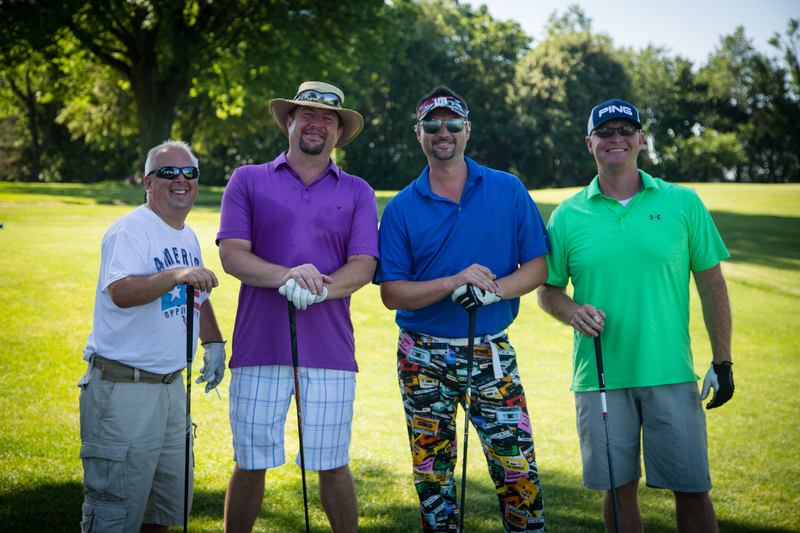 Sample your way across the course, network with great people and play games to win prizes. Experience the Iowa State Fair’s healthiest competition! 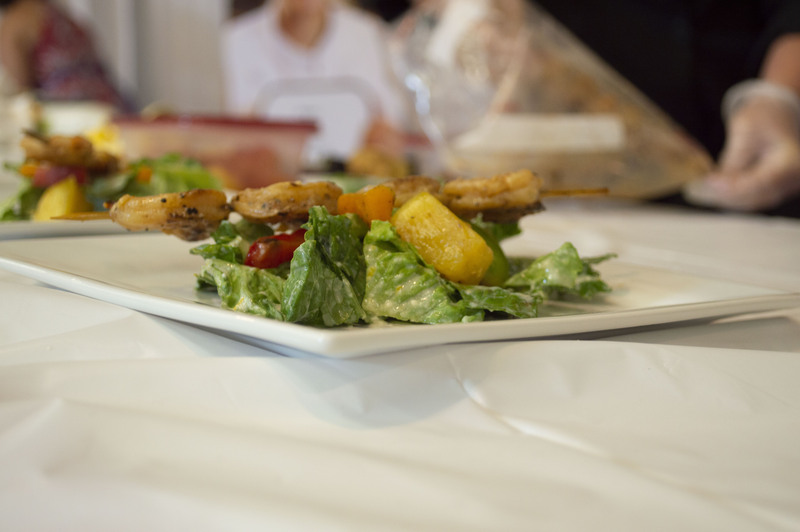 Professional chefs from across the state will prepare unique salad dressing recipes using silken soft tofu as the base. Try their dressings, learn their techniques, and take home their recipes to try them yourself! 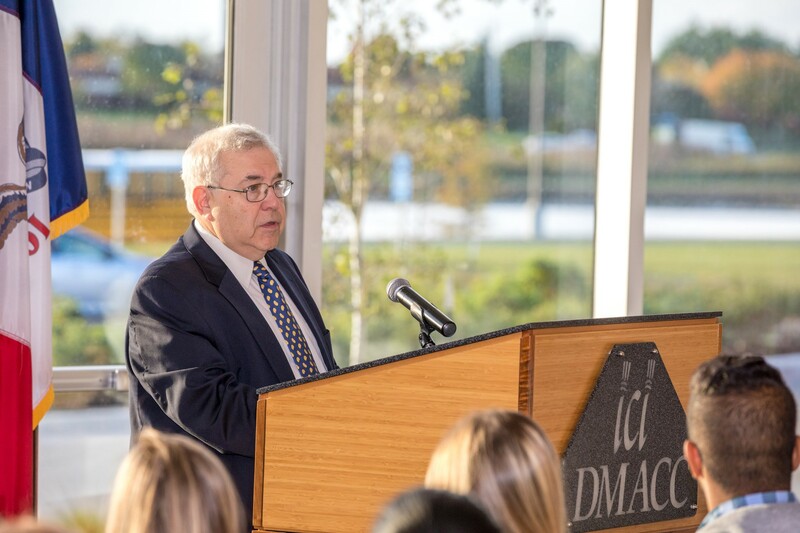 Hosted by The Soyfoods Council and Iowa Restaurant Association. CLICK HERE to see winning recipes through the years! 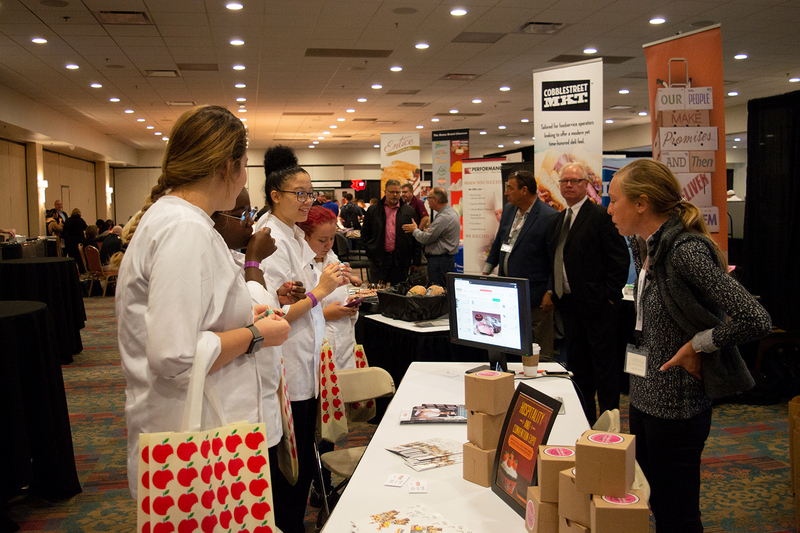 The Iowa Hospitality Expo is a one-of-a-kind event that brings together a diverse group of food and beverage operators and suppliers to Look, Learn and Celebrate all the Iowa’s hospitality industry has to offer! 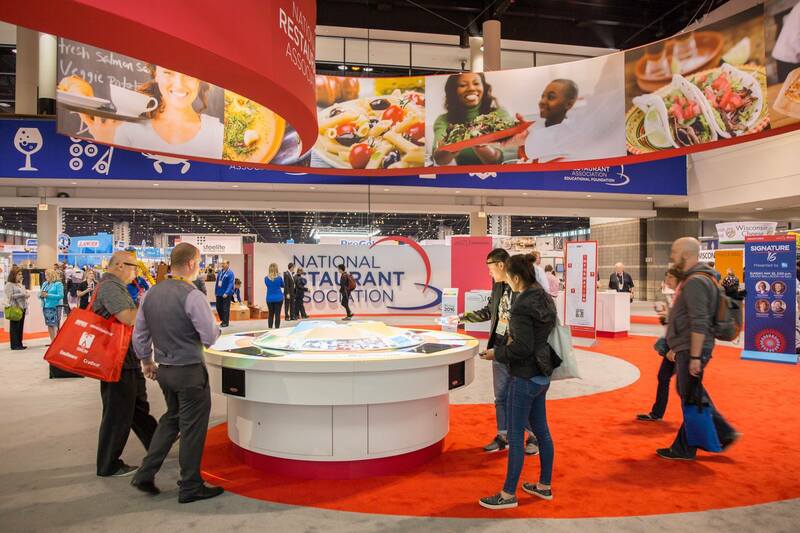 Network with foodservice professionals from across the state and walk away with the latest innovations that will help your business flourish. 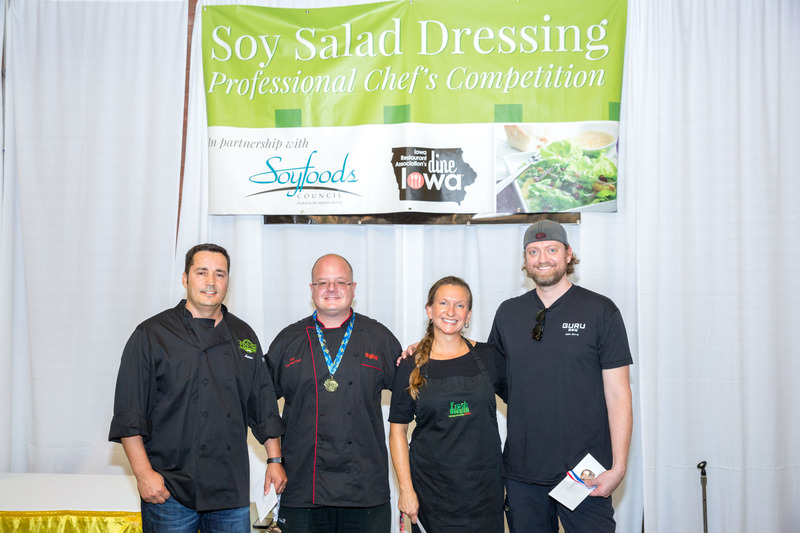 Enter the Dine Iowa Culinary Competition and create a one of a kind dish to be crowned Iowa’s Top Chef! A team of travelling judges will visit your restaurant to judge your competition dish featuring beef and soy. 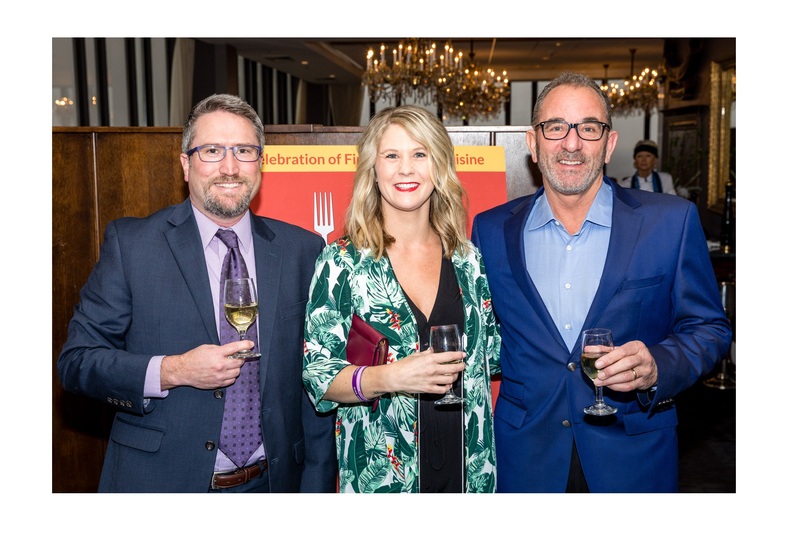 All competing chefs will then converge for a public sampling event at the Dine Iowa Grand Tasting Gala in Des Moines where guests will sample all of the culinary masterpieces and cast a People’s Choice vote for their favorite. All winners will be announced at the Gala. CLICK HERE to see winning recipes through the years! 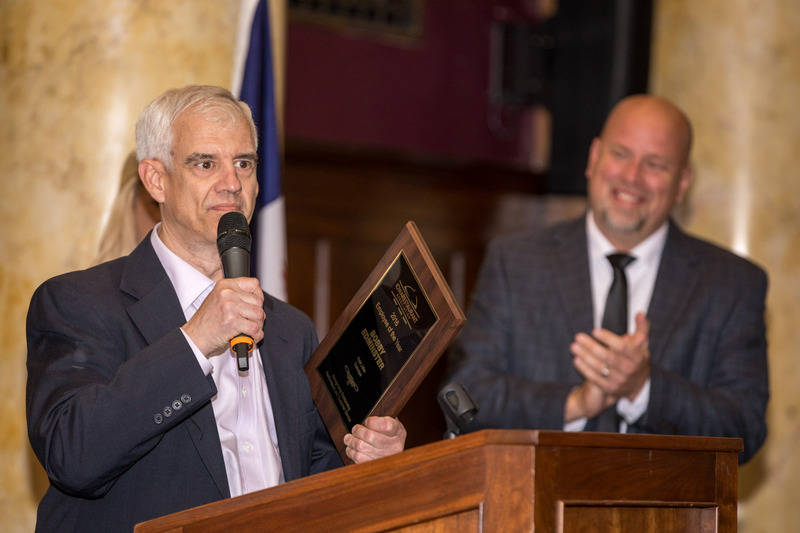 Every year the Iowa Restaurant Association honors outstanding hospitality operators, employees, purveyors and more at the Celebrating Excellence Awards Ceremony in Des Moines. Do you know someone in the industry who deserves recognition? 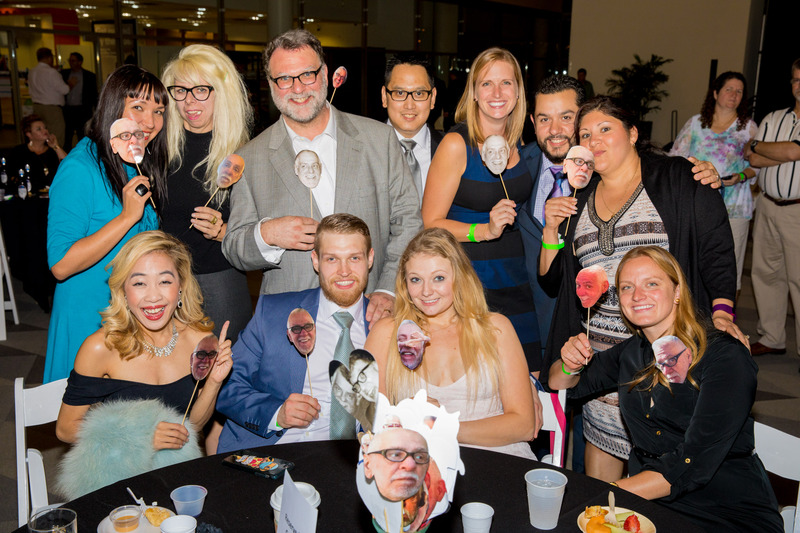 Nominate them today for one of the following awards: Restaurateur or Bar Operator of the Year; Chef of the Year, Employee of the Year; Purveyor Employee of the Year; Emerging Hospitality Leader of the Year; State Restaurant Neighbor Philanthropy Award; and the American Dream Award. 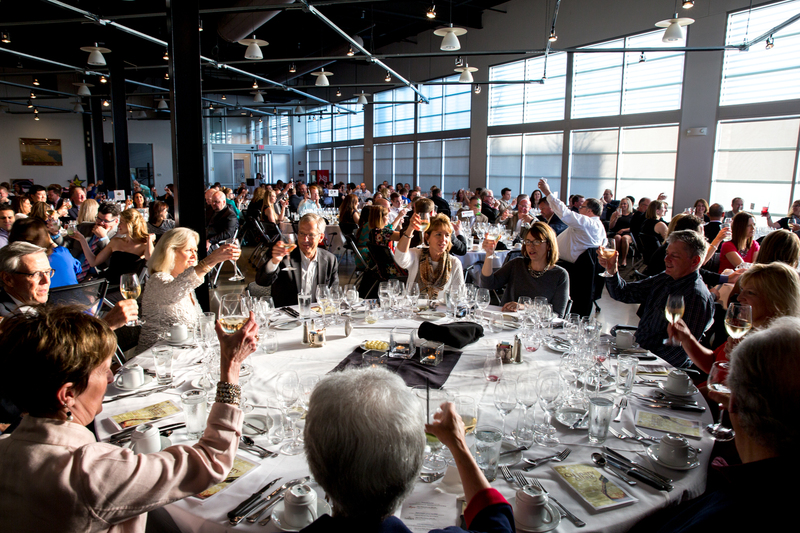 Join the Iowa hospitality industry for a night of culinary tourism and mastery. 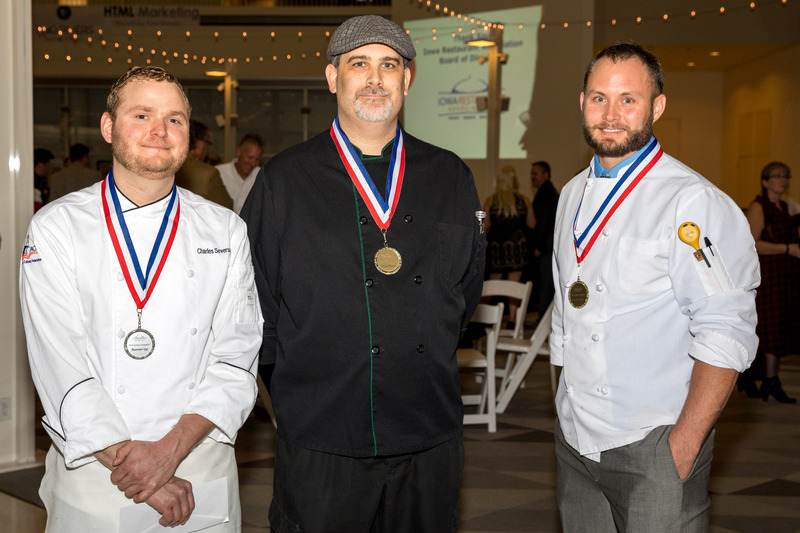 Celebrate, sample, sip and savor cuisine and beverages from chefs and vendors across the state Taste all of the dishes of the 2017 Culinary Competition and cast a People’s Choice vote for your favorite. Enjoy wine samples, live music, a silent auction and more. 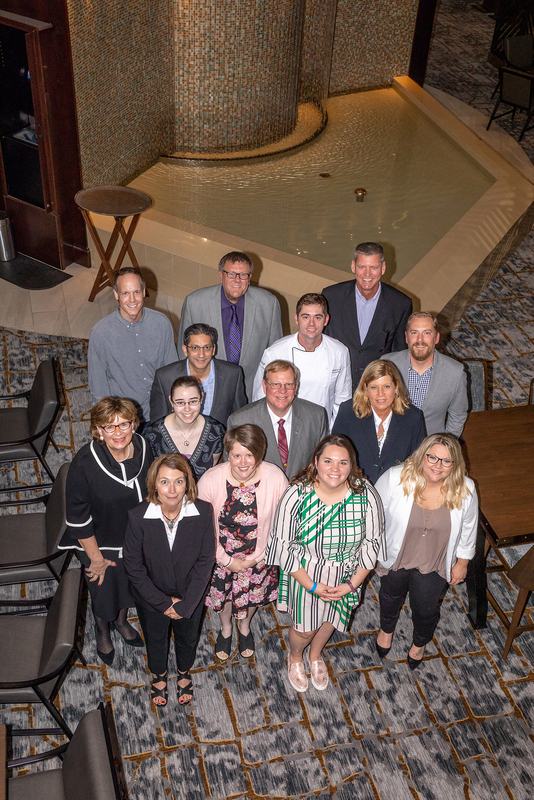 Once every year, the Iowa Restaurant Association hosts the chairman of the National Restaurant Association Board of Directors in an open forum that allows students and members of the industry to interact one-on-one with both the state and national hospitality leaders. 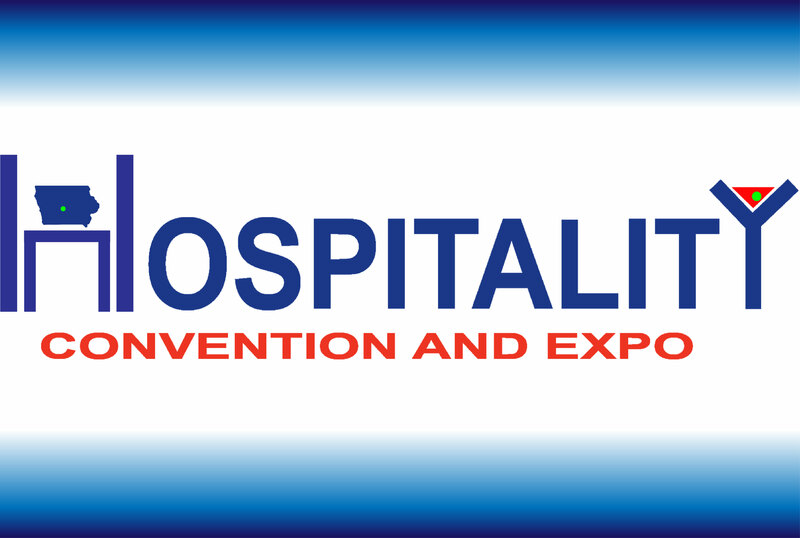 Join us in discussing culinary trends, hot button legislative issues, and what’s on the horizon for our industry.